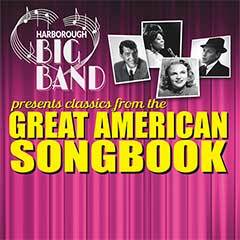 On Saturday 17th November, Harborough Big Band present classics from the “Great American Songbook”. 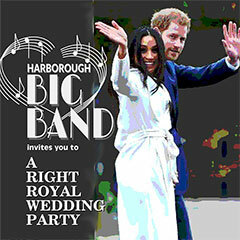 On Saturday 19th May, Harborough Big Band invite you to “A Right Royal Wedding Party”. 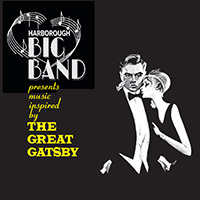 On Saturday 18th November, Harborough Big Band present music inspired by “The Great Gatsby”. 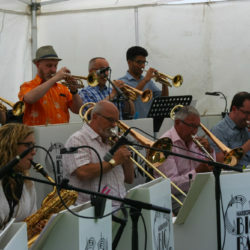 Some photo’s from the gig on Saturday 10th June. As part of its role in supporting local charities, the band played at a charity barbecue organised by the Rotary Club of Lutterworth Wycliffe and the Lutterworth Share and Care Group in support of dementia sufferers and their carers. 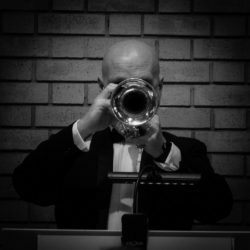 Harborough Big Band are once again looking forward to playing at North Kilworth annual community BBQ, in aid of the community hall and village green. 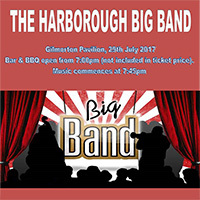 Come and listen to live music performed by the Harborough Big Band at the Gilmorton pavilion, Kimcote Road, Gilmorton on Saturday, 29th July.